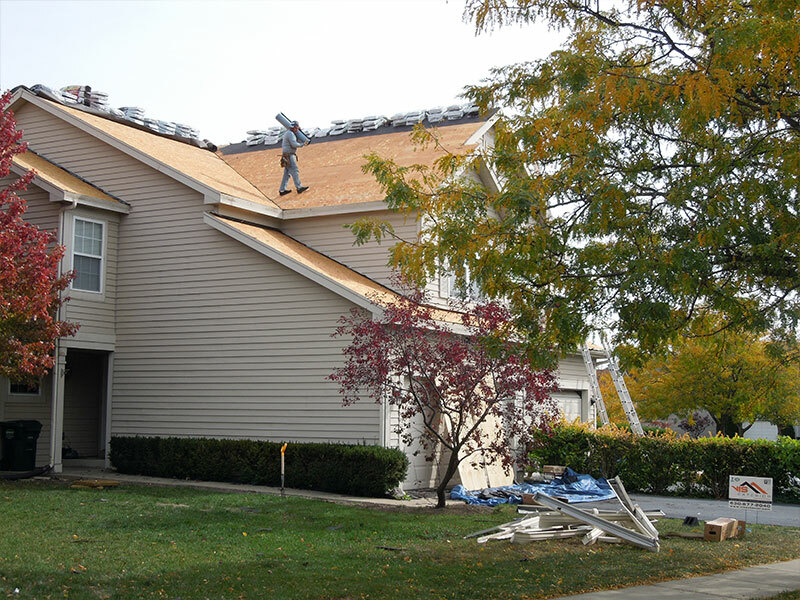 Willowbrook residents see their fair share of extreme weather throughout the year, which is the top culprit for breaking down roofing systems. From blistering summer sun followed by thunderstorms with hail and high winds, frigid temperatures in the winter as well as snow and ice storms, followed by blustery bouts of rain in the spring – they all take a toll on Willowbrook roofs. Knowing exactly how much damage these extremes cause on the roofing system is difficult to ascertain, which is why a professional inspection should be sought out. However, Willowbrook residents can look for the warning signs that their roof needs to be repaired or replaced. 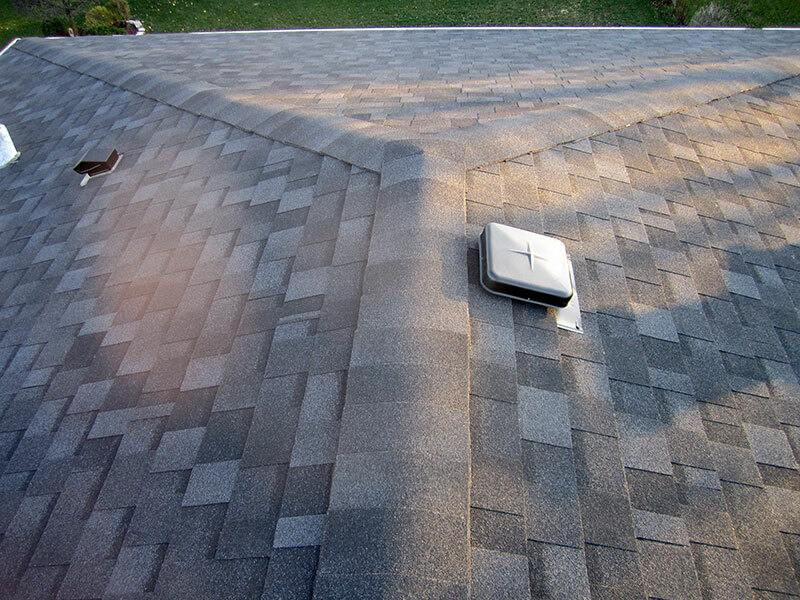 With asphalt shingle roofing, look for granules in the gutter, or bald patches on the shingles. This is a sign that the protective layer is coming off and the shingles need to be replaced. Also, flashing failures can cause leaks, so look along the seams of the home and around the edge of the roof to make sure the flashing is in place. With shake roofs, look for split or missing shakes. Fungus and debris that is not cleaned from shake roofs can also cut down on the years it will protect your home, so look for these indicators as well. 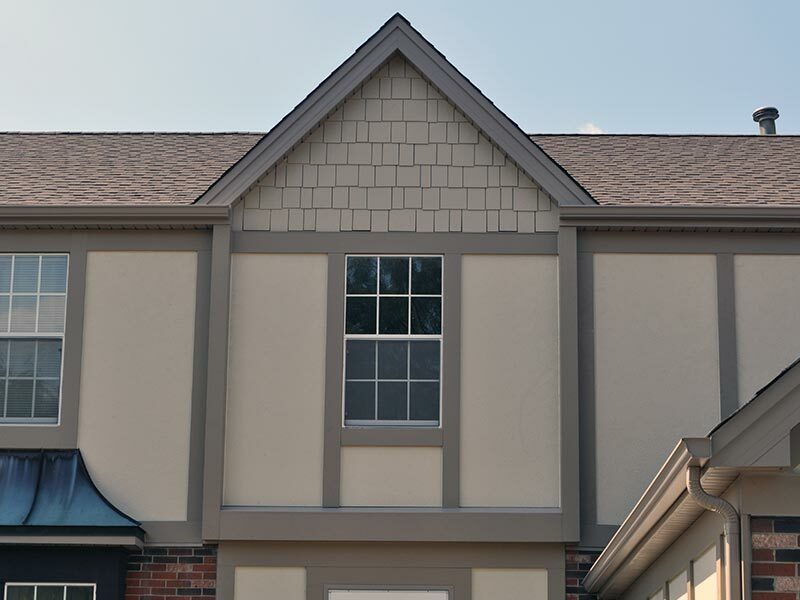 Given the variety of shapes, sizes and colors of shingle materials on the market today, it can be difficult for Willowbrook residents to navigate their way through all the choices of roofing materials and finding the manufacturers that make the best products. Furthermore, while the overall look of the roofing system is often the #1 priority for residents, it must also offer good insulating properties (especially for larger homes) and be cost effective. At VIS Exterior, we provide professional roof replacement and installation services and help our customers navigate through the options available on the market. We provide free estimates, honest advice and our pricing is among the best in the area. 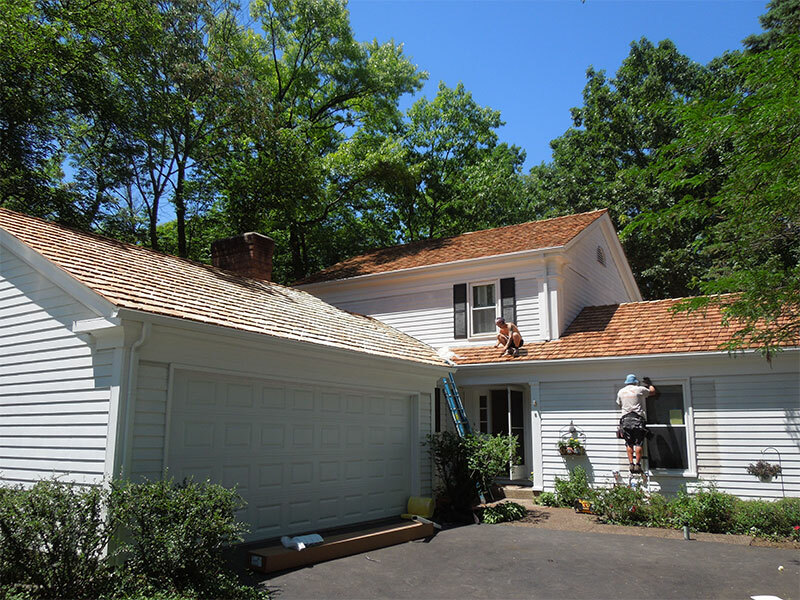 Over the years of hard work in the exterior remodeling business, we have tailored our roofing services to accommodate two of the most popular materials among our customers: asphalt shingles and cedar shakes. 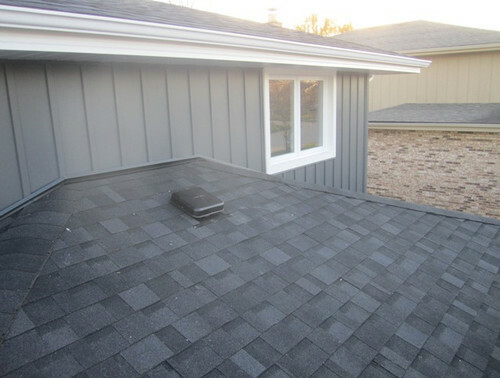 Asphalt shingle roofing installation is one of the most popular exterior remodeling projects our clients decide to take on. Shingles can vastly improve the way a house looks, especially if the roof hasn’t been replaced in quite some time. Being the most cost-efficient material on the market, asphalt shingles create a modern and durable look that reliably protects your home from the elements. 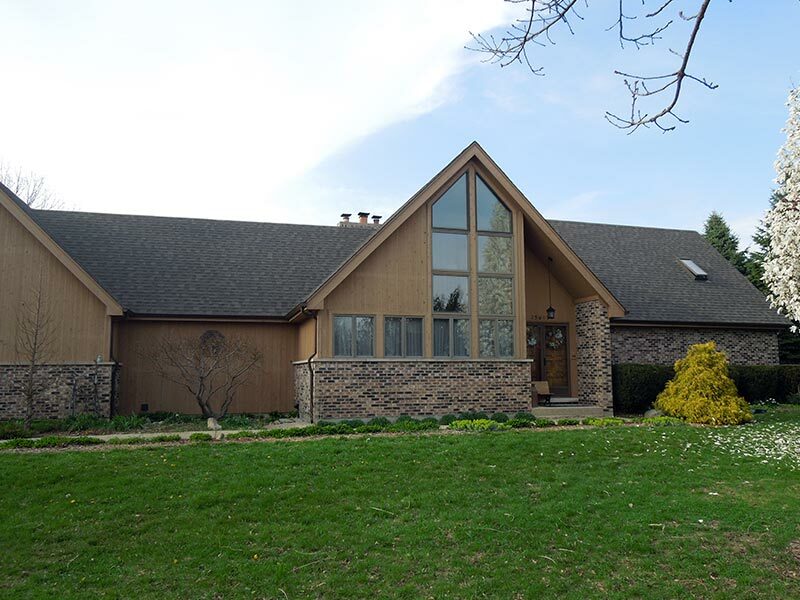 Cedar shake roofing options give Willowbrook residents that natural wood feel they want for their home, but without compromising on insulating properties. Cedar also has natural resistance to pests, which can wreak havoc on roofs. While some communities have restrictions regarding cedar shakes, others require it. Regardless of the material you use, choose an expert contractor to install your shingle or shake roof. Willowbrook residents should choose roofing experts that are licensed and insured. They should seek out a contractor with a team made up of professionals with years of experience in roof repair, replacement and installation. 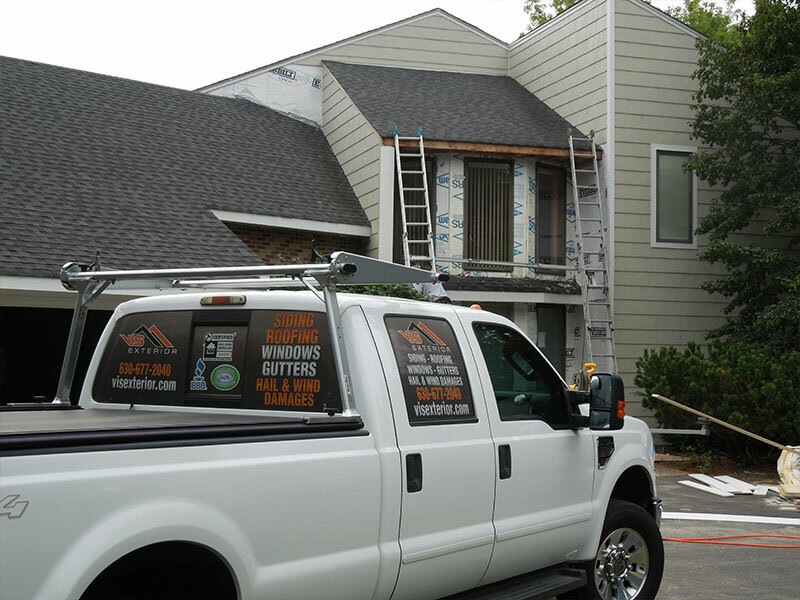 VIS Exterior is focused on offering services that result in total customer satisfaction. 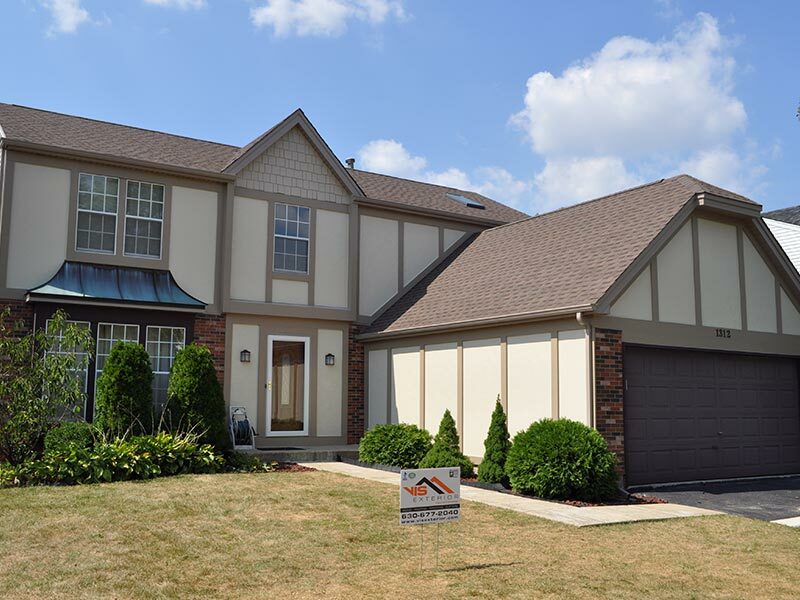 Willowbrook homeowners who have chosen VIS Exterior as their contractor can rest assured that their roofing system is professionally installed and will last for decades. Our A+ rating with the Better Business Bureau is proof that VIS Exterior has completed many jobs, delivering the kind of customer care that results in positive reviews. Contact us today at 630-230-8533 and schedule a free inspection of your roof. We’ll also discuss the residential roofing options that will be a perfect fit for your home.